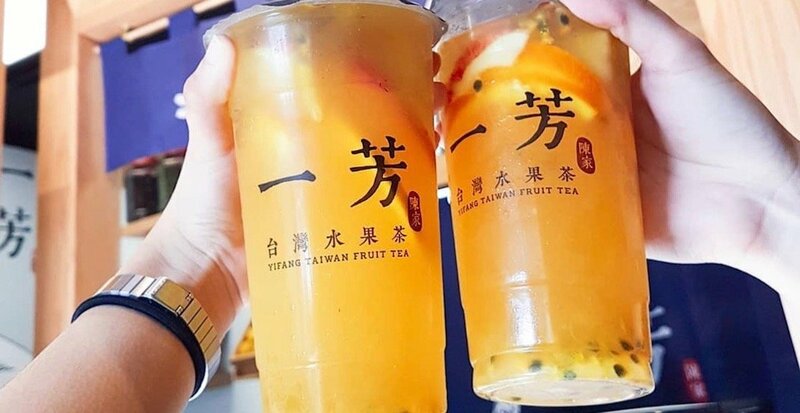 A brand new bubble tea location in Metro Vancouver is giving a whole new meaning to TGIF – Yifang Fruit Tea’s Burnaby outpost is celebrating its grand opening with a cheap sweet deal for patrons. The new spot for the Tawainese chain is located at 202B-4501 North Road in Burnaby, and that’s where bubble tea lovers can head on January 11 to get in on $2 fruit teas. There’s a limit of four cups per person while supplies last, so be sure to head here and get in the promo while you can to kick your weekend off in a delicious way. This is Yifang’s third BC location, the chain also operates stores on Robson Street and a newly-opened Crystal Mall store as well. Known for its signature fruit tea filled to the brim with natural flavours, a beverage here usually costs around $6 to $7.